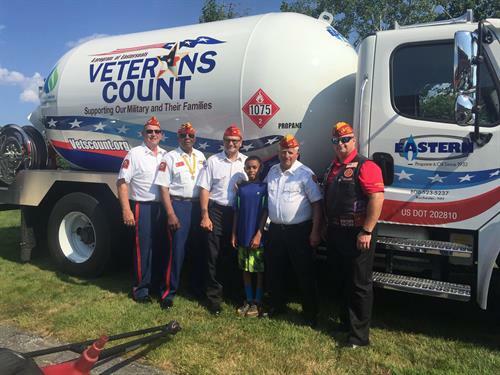 Office Hours are 8am – 5pm Monday thru Friday and our call center is available 24/7 at 800-523-5237. 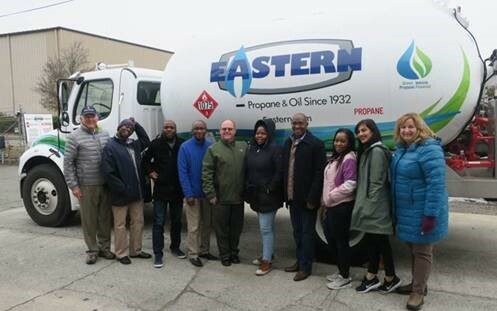 Eastern Propane & Oil has been family owned and operated since 1932. 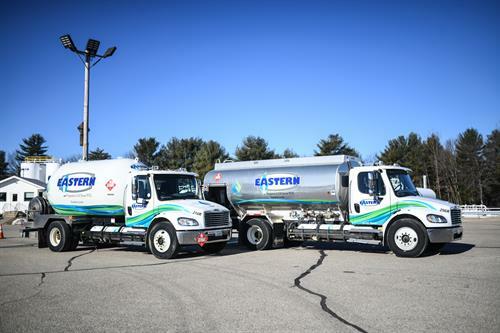 With deep roots in New England, Eastern is proud to keep the Upper Valley warm with 24/7 fuel service and delivery. 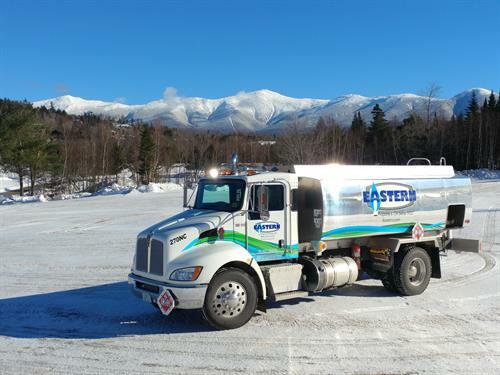 Our Enfield office is located just before Whaleback Mountain. Take Exit 16 off Interstate 89, turn left onto Whaleback Mountain Road, before turning right on Hathorn Drive.